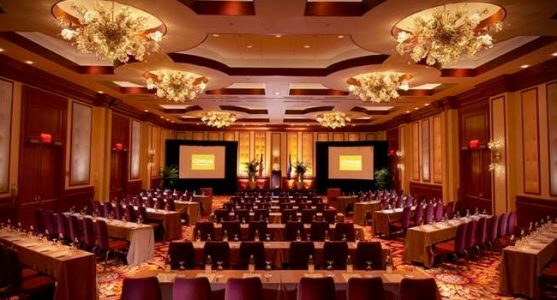 The International Association of Conference Centres (IACC) met recently and announced the latest trends among it’s membership of venues catering to meeting planners. A significant number of members surveyed reported that clients are starting to ask for packages beyond the normal meeting room, Food &Beverage and AV/tech inclusions. The top additional items requested were team building, local cultural trips, coaching and facilitation. Although many IACC venues offer free delegate WiFi, the inclusion of high bandwidth WiFi to support the use of collaborative technologies was highlighted as a growing trend. The survey also indicated that the inclusion of collaborative technologies such as audience participation and meeting apps, had potential for future packaged pricing. To read more at TravelDailyNews International, click here.